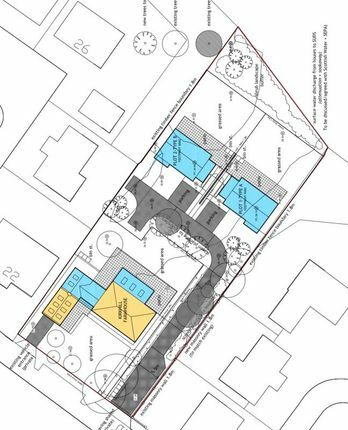 Unique and rare opportunity to purchase a beautiful south facing building plot occupying a secluded leafy setting on the edge of the prestigious St Quivox development by Cala Homes. 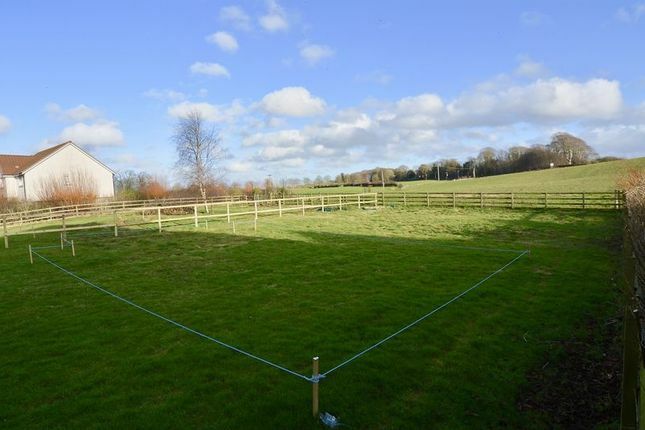 Plot 1 extends to approx. 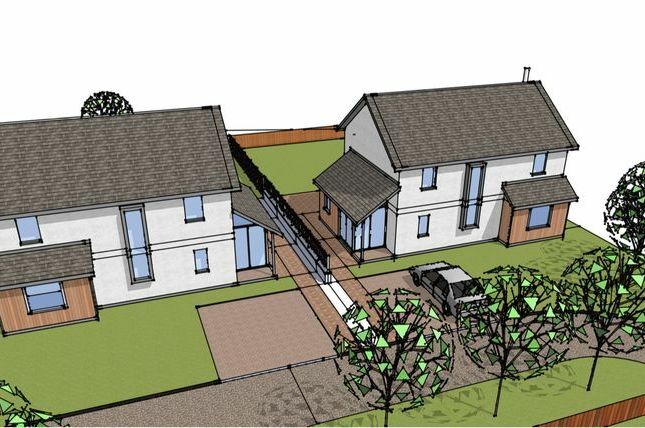 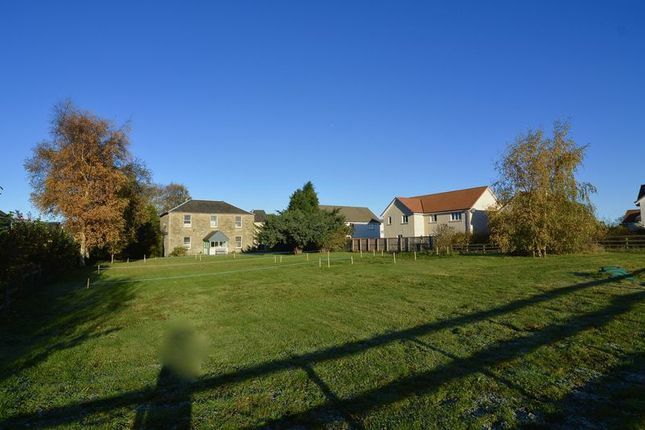 490m2 and comes complete with full planning permission to build a 136m2 contemporary detached villa overlooking beautiful South Ayrshire countryside. 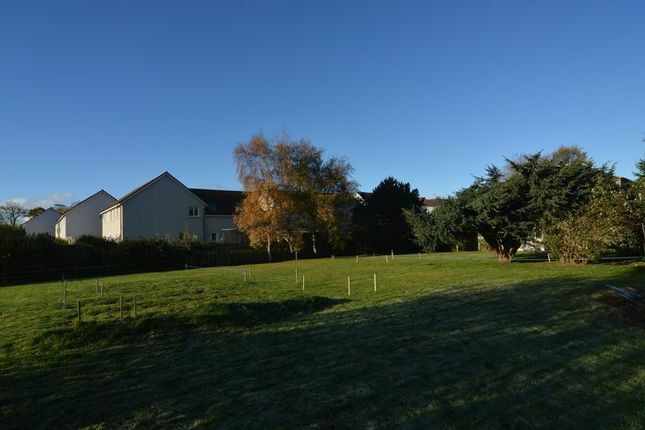 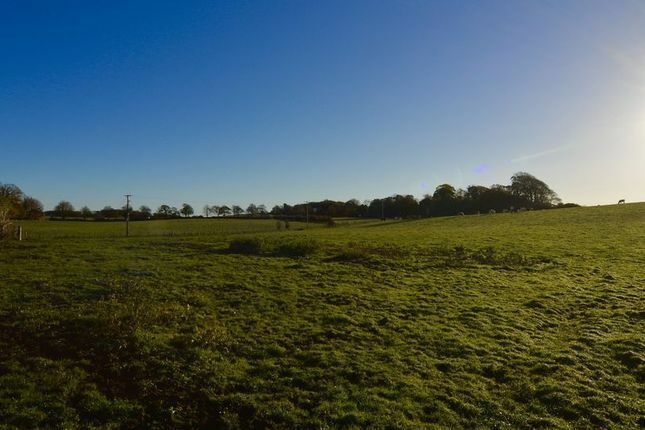 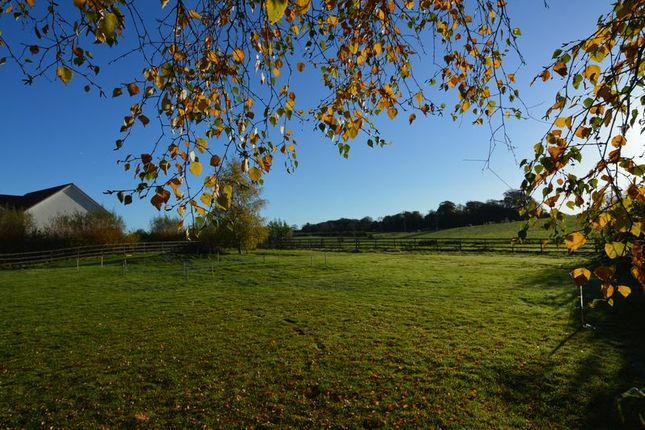 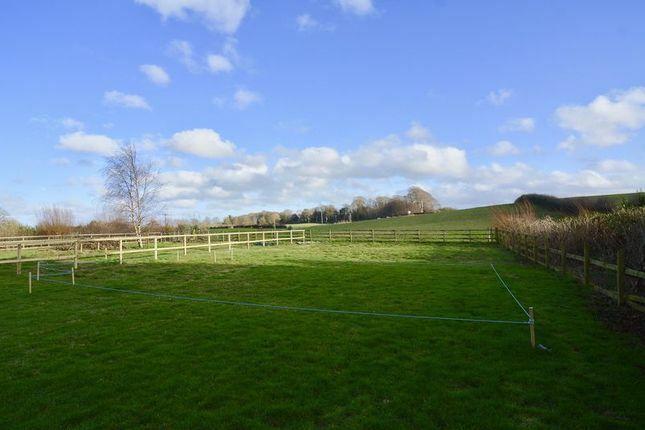 This wonderful plot provides easy access to the By Pass and is a few minutes drive to Marks and Spencer at Heathfield Retail Park yet set in an iydillic mature landscape. 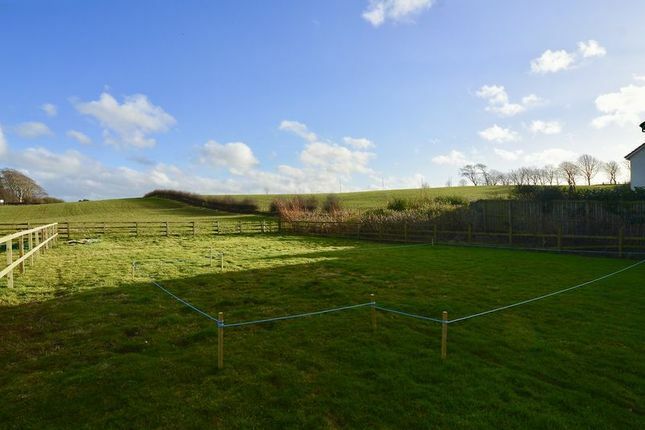 Undoubtedly a unique opportunity to design and build your own home set within a beautiful luxury development.